Where Athens' Eastside Comes Alive! Growing up in the bustling city of Bangkok, owner Andy Thiengwongs was surrounded by the sights and smells of delicious home-cooked Thai food. Andy and his wife, Oraporn, moved to the United States in 1985, and knew he wanted to share the tastes of his native land with his newfound countrymen. 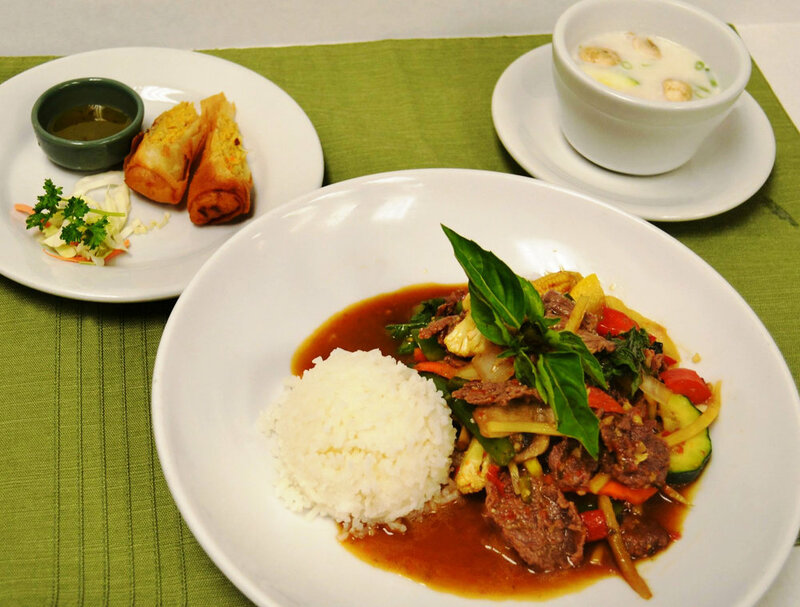 That love of family and tradition is evident in each dish served at Siri Thai. 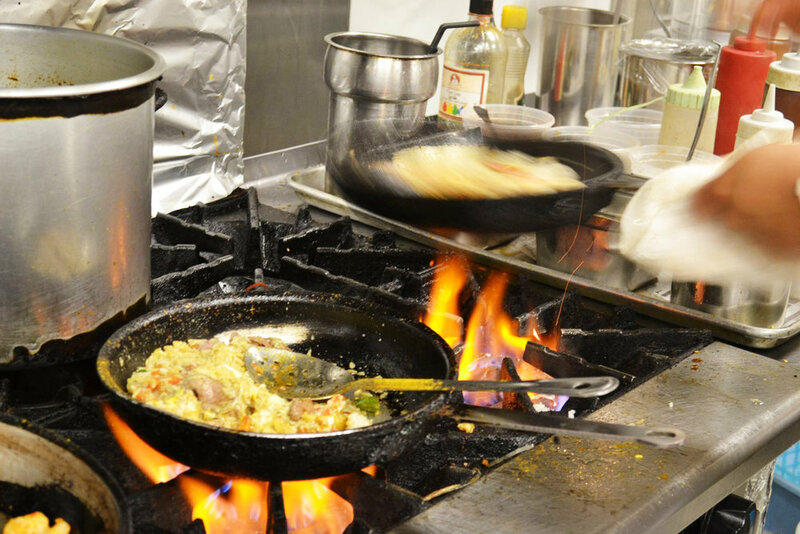 Their home-style traditional Thai dishes are prepared with less oil and the healthiest and freshest ingredients available. Perfectly blended and exotically seasoneddishesprovide a dazzling array of delicious and authentic tastes. The up-to-date traditional décor and warm, friendly service provide diners with an experience to please all the senses. © 2017 Galis Properties. All rights reserved. Design and layout by Athens Creative Design, LLC.